San Francisco, CA, July 16, 2013 – VIZ Media, LLC (VIZ Media), the largest publisher, distributor and licensor of manga and anime in North America, brings its massive digital manga (graphic novel) library to Kobo, a global leader in eReading. Starting today, Readers across Canada and the United States can access Viz Media’s manga titles at Kobo’s eBookstore and enjoy a seamless eReading experience with the company’s E Ink eReaders, the award-winning Kobo Arc Android tablet, and top-ranking free apps for iOS, BB10 smartphones and Android devices. Supporting Fixed Layout ePubs, Kobo provides comic-lovers with a responsive reading experience that allows users to zoom and pan into scenes and images effortlessly with a simple double-tap of the screen as well as seamlessly swipe through titles with no delays. With a highly responsive experience, Kobo is dedicated to providing Viz Media customers with the best platform for reading comics and manga. The Kobo eBookstore offers VIZ Media’s most popular titles including over 500 volumes across 60 different series made available at launch, quickly expanding to the full digital manga catalog of over 1,500 volumes and 130 series. 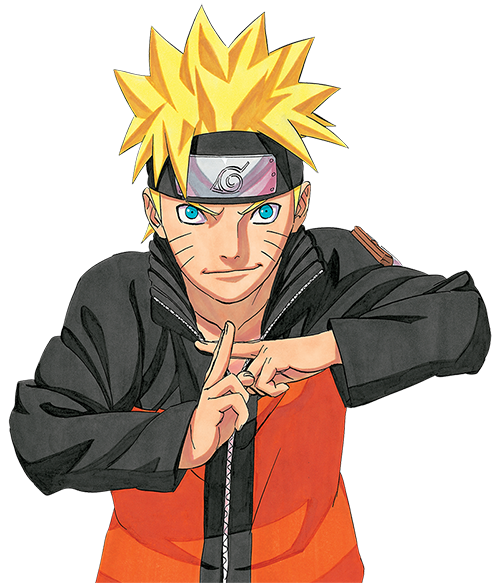 The launch list includes the latest volumes of blockbusters like NARUTO (rated ‘T’ for Teens), BLEACH (rated ‘T’ for Teens), BLUE EXORICIST (rated ‘T+’ for Older Teens), ONE PIECE (rated ‘T’ for Teens) and VAMPIRE KNIGHT (rated ‘T+’ for Older Teens). VIZ Media has also synchronized its digital publishing schedule for future manga titles to have near-simultaneous domestic release of their print counterparts, closing the gap between print and digital manga formats. The complete library of VIZ Media manga titles is available at www.kobo.com/viz. New series and volumes from popular VIZ Media manga imprints such as Shonen Jump, Shonen Jump Advanced, Shojo Beat, and VIZ Signature will be added regularly on Tuesdays.